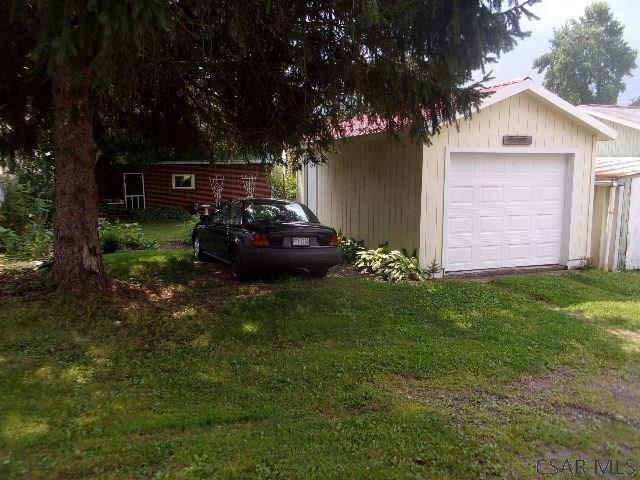 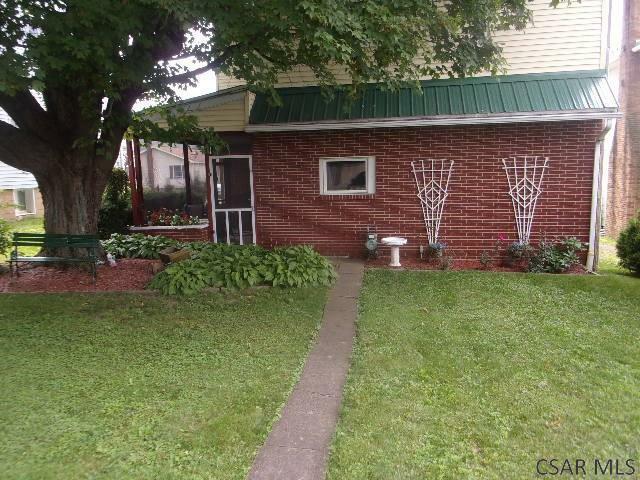 Are you looking to buy a home with lower taxes, easy access to the new extended route 219, and the bike trail only two blocks away? 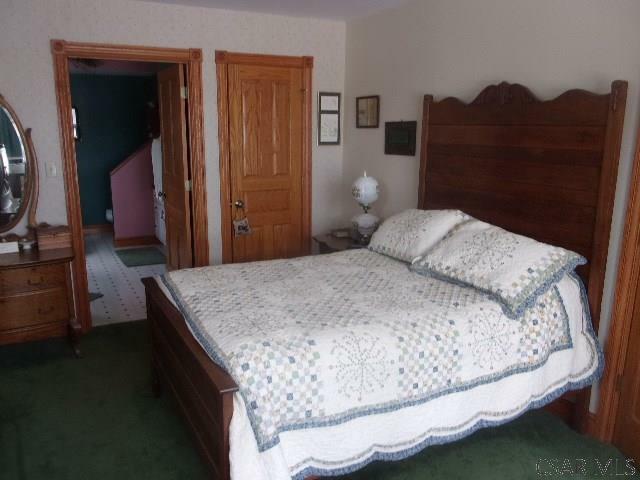 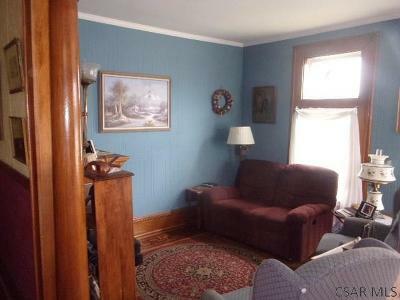 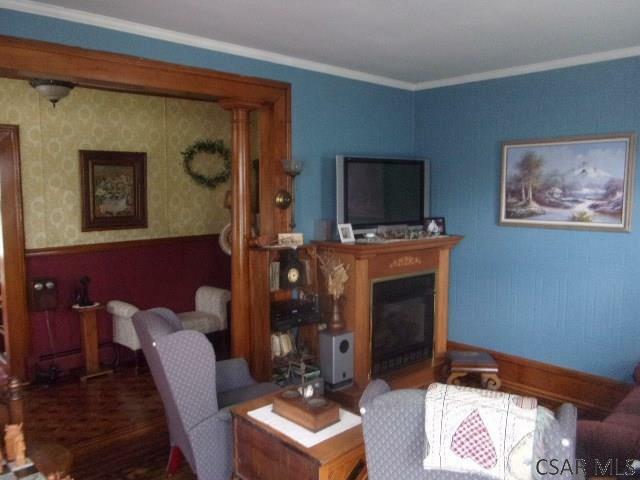 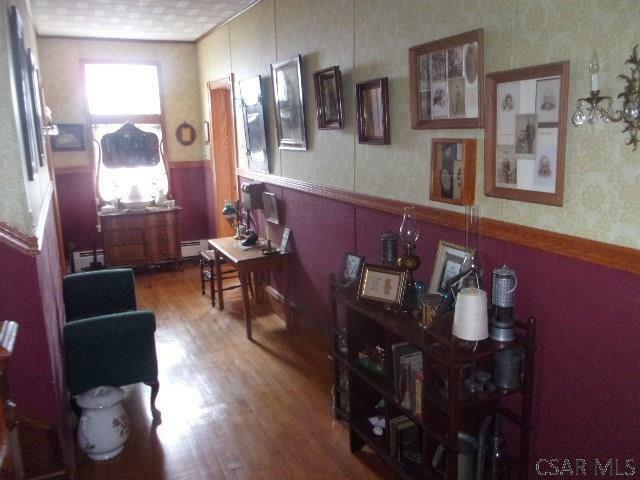 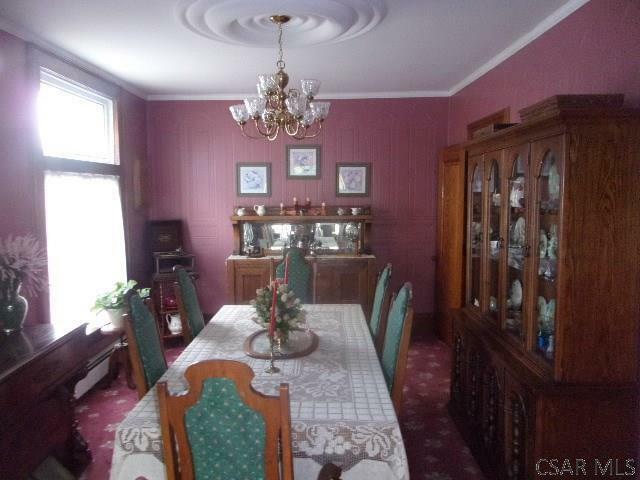 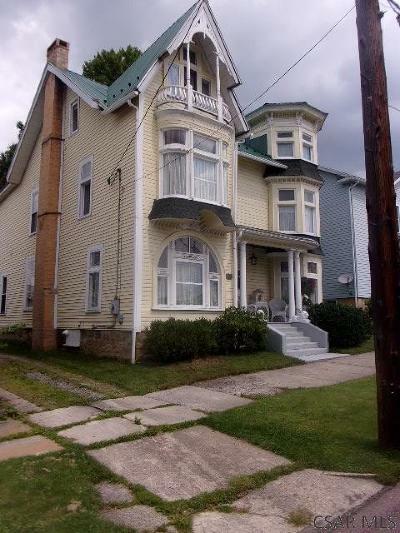 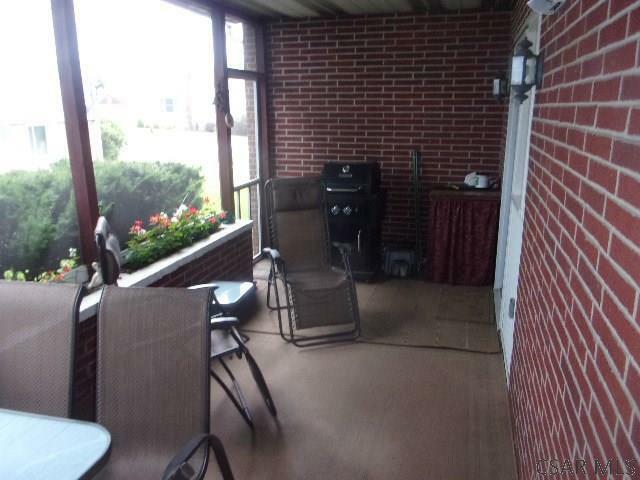 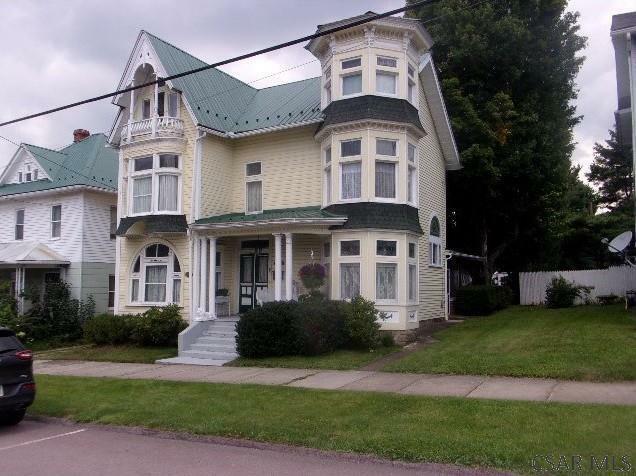 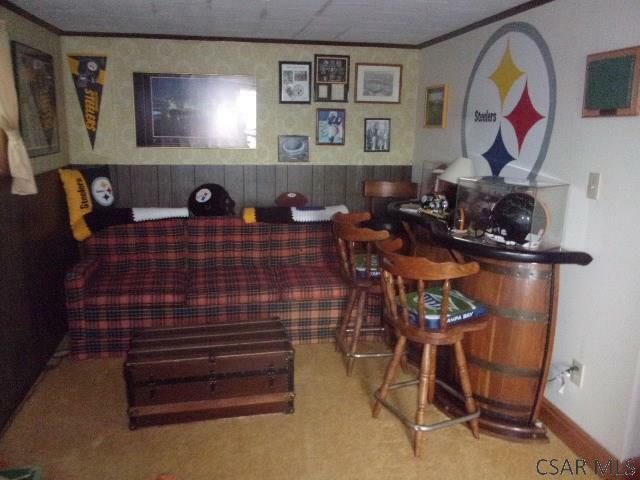 You might want to consider this beautiful 4 bedroom, 3 bath Victorian home located on Meyers Ave in Meyersdale. 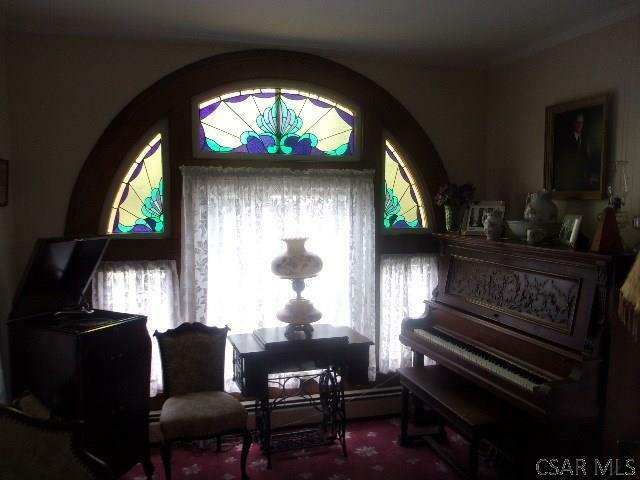 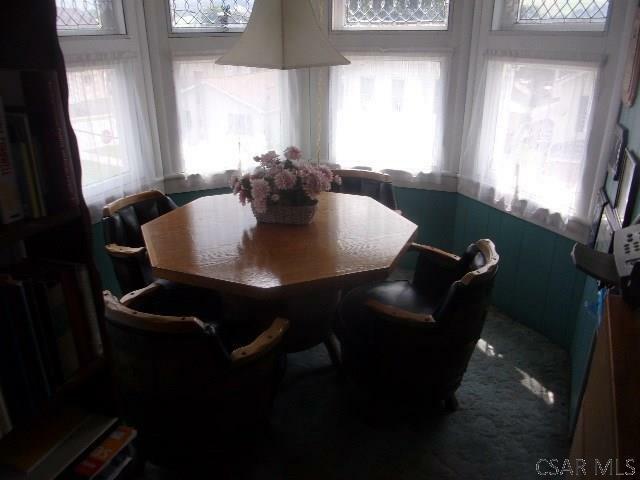 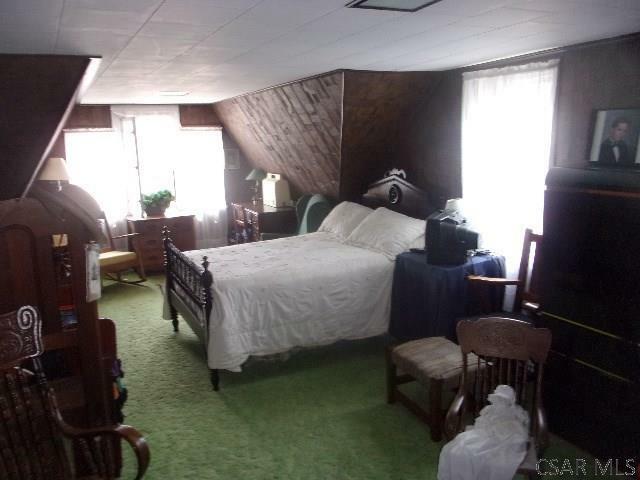 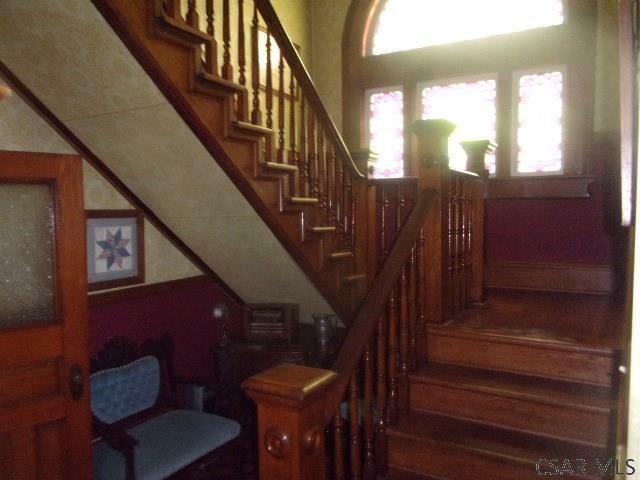 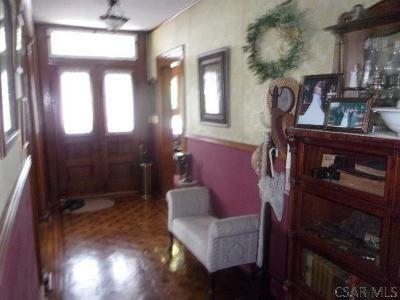 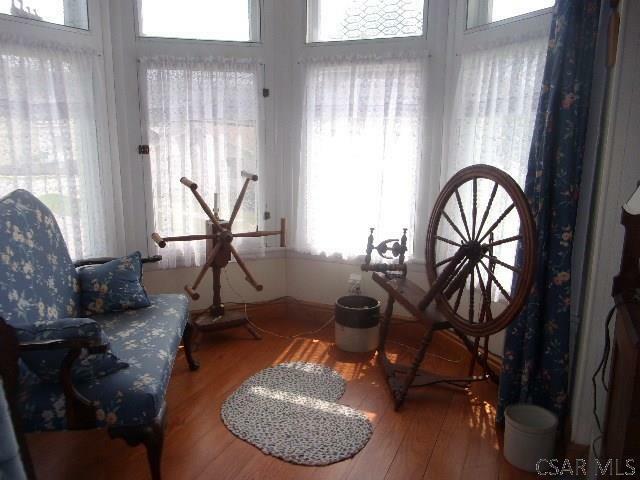 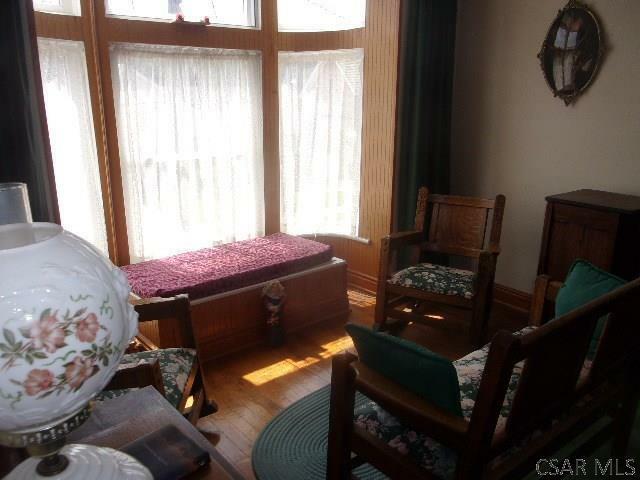 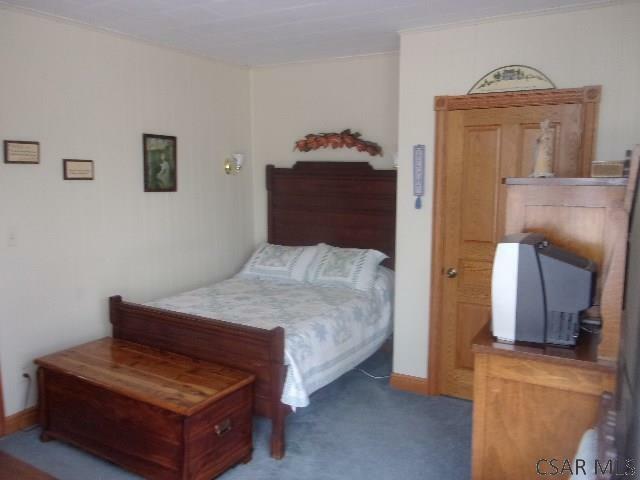 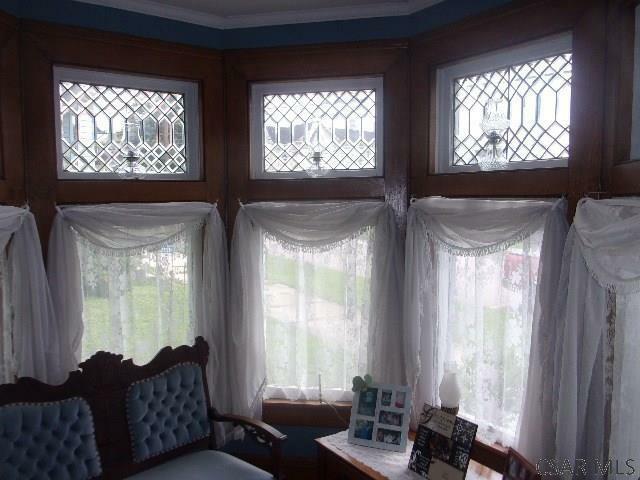 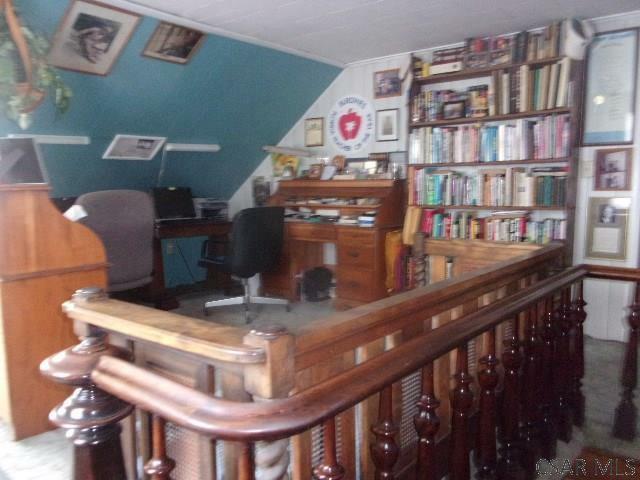 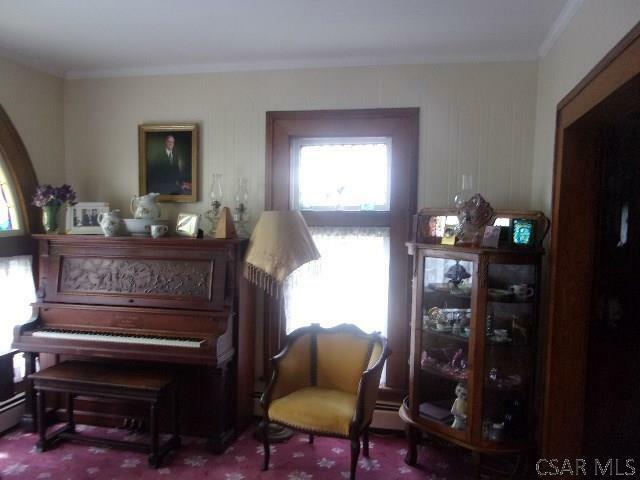 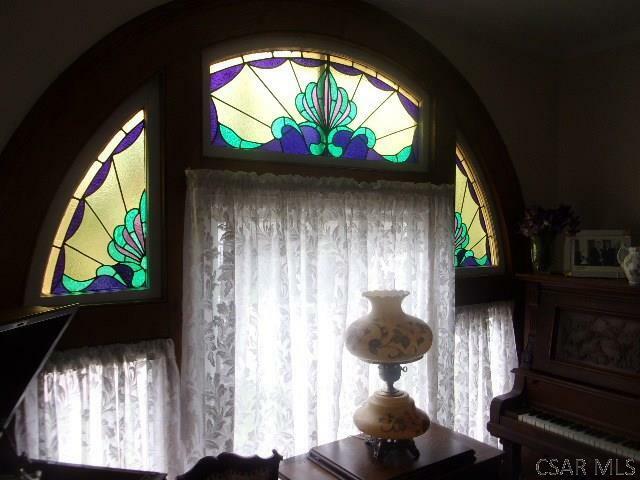 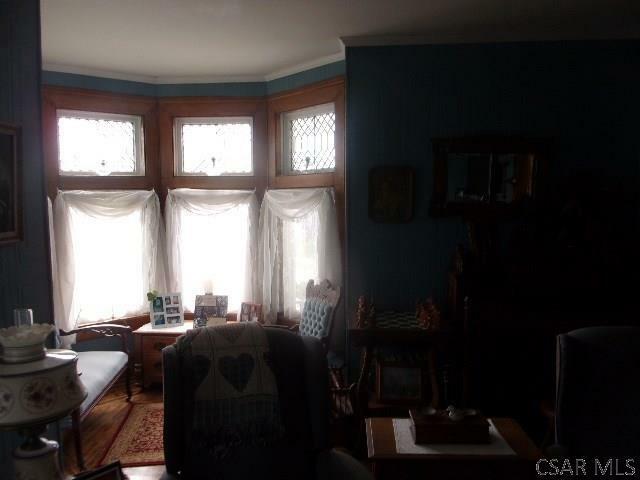 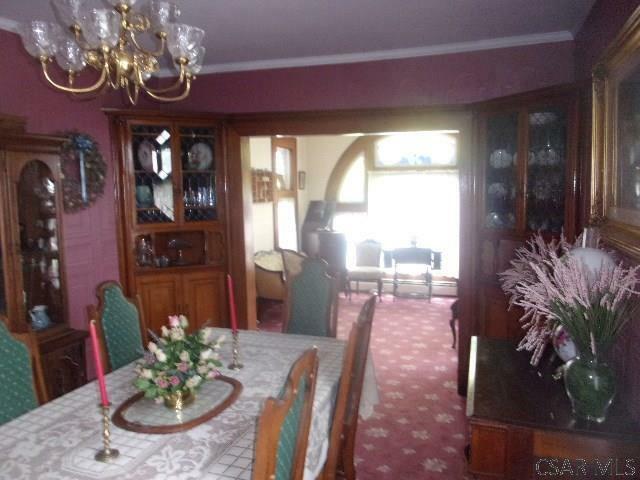 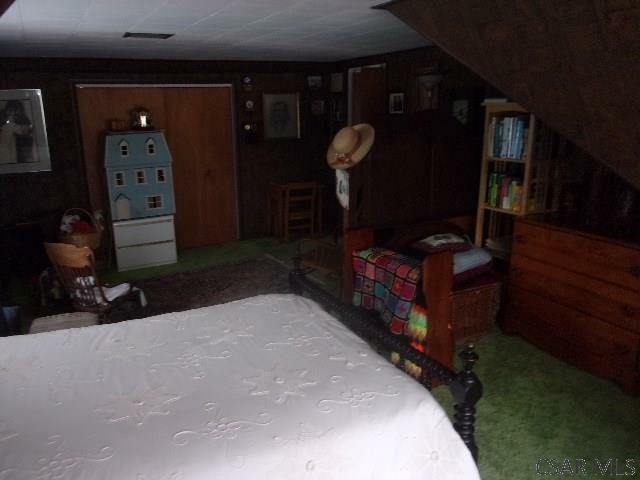 There is original oak throughout, along with gorgeous stained and leaded glass windows. 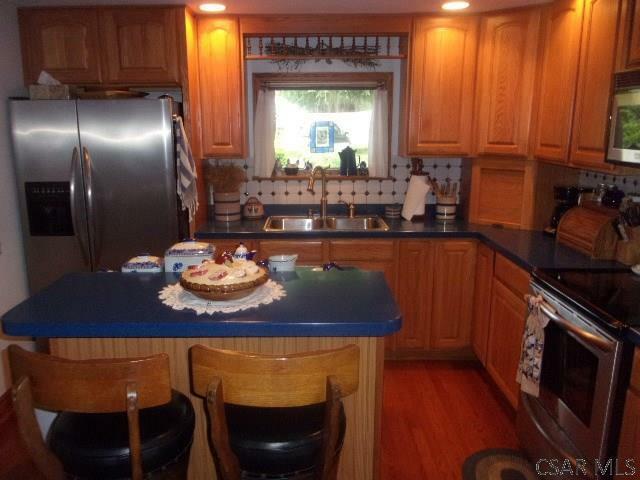 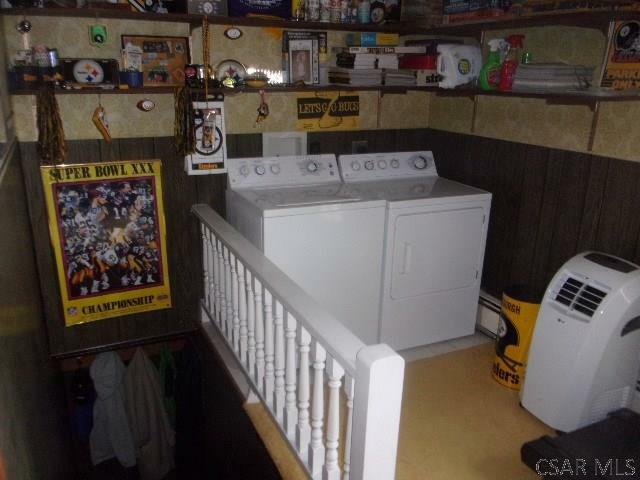 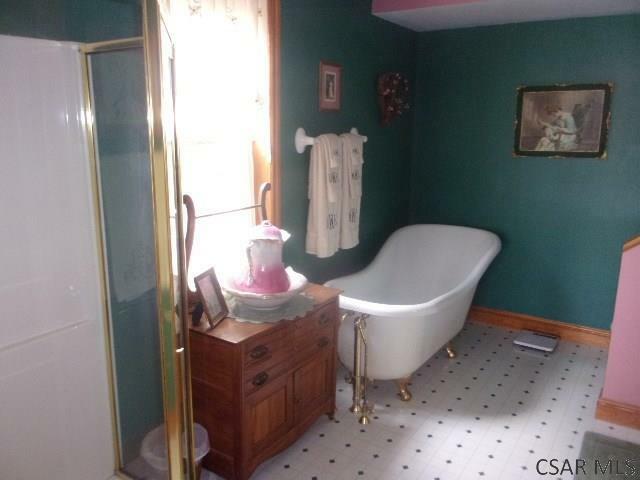 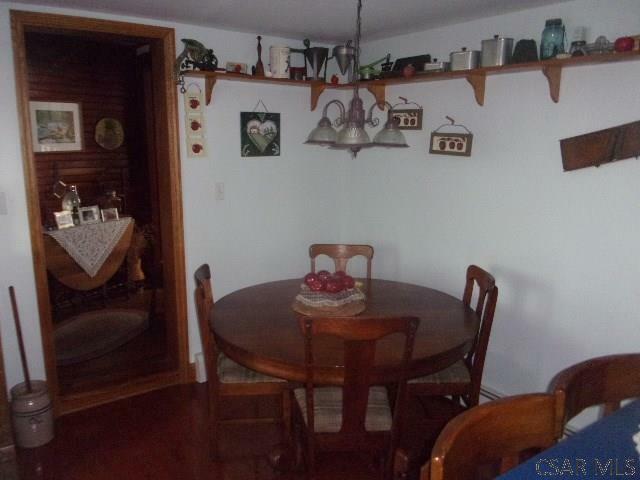 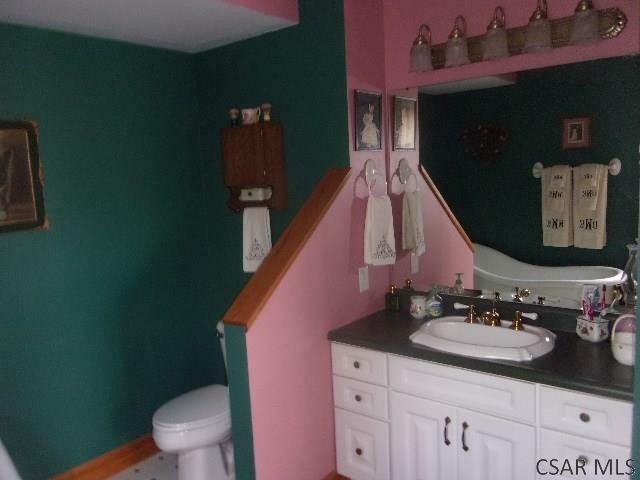 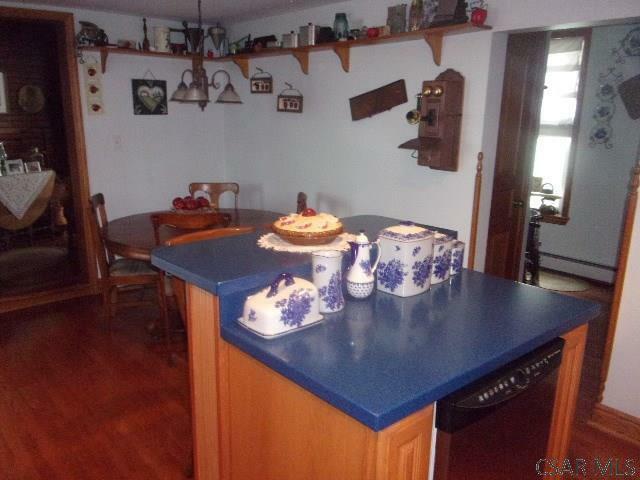 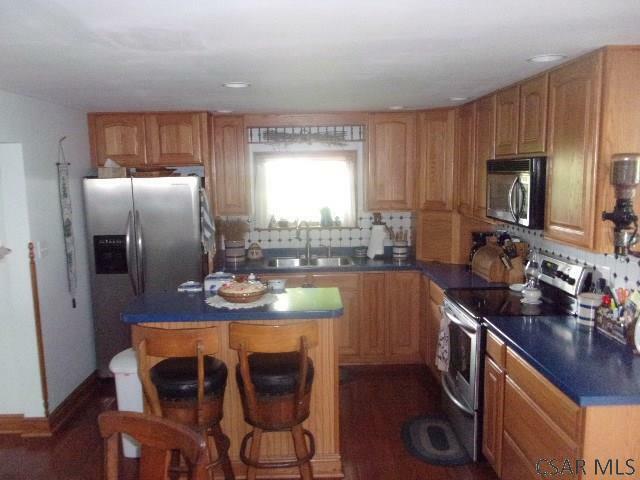 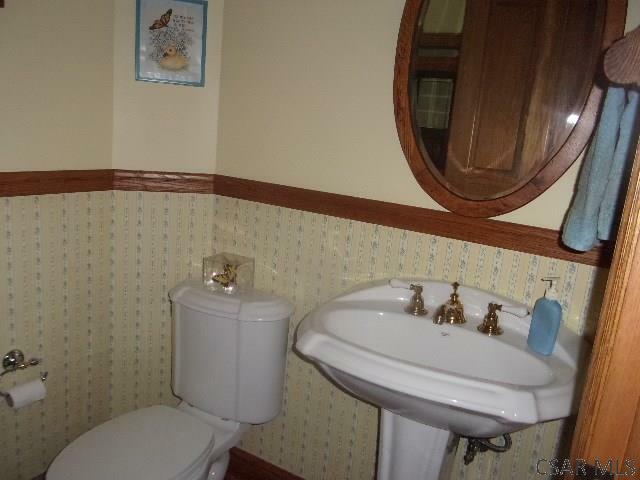 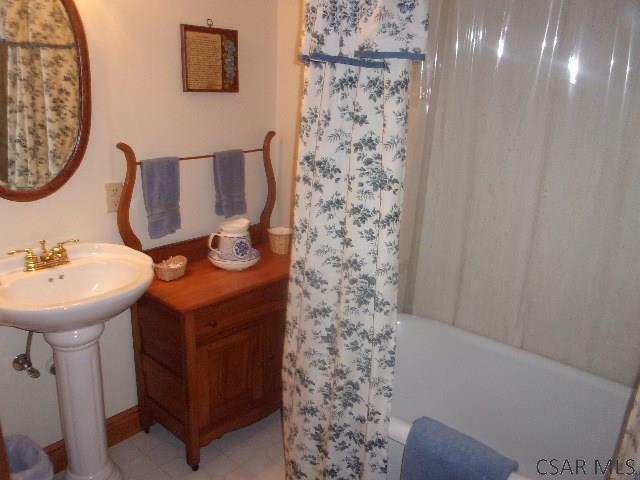 The kitchen and bathrooms have been updated while maintaining the style of the house. 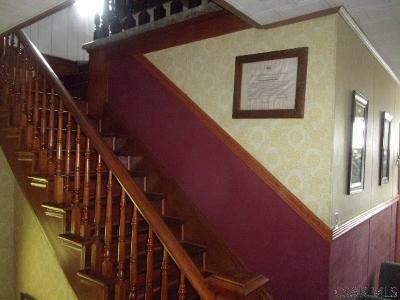 There is an elevator between the first and second floor. A new roof and furnace have been installed in the past three years.